Among a growing field of starters Insomnia has the speed advantage to make it a line honours contender, only with the deadline for entry and paperwork still more than a month away, on Saturday December 15, there’s a good chance bigger fish will join the line-up. Doug Coulter’s Rogers 46 Shakti from Lake Macquarie, line honours winner and record-setter in the inaugural 2017 race, achieved a blistering course time of 1 day 12 hours 46 minutes 7 seconds, giving them an average speed of just over 10 knots for the wild ride north. Insomnia is one of 15 entries so far for the annual combined pointscore of RPAYC organised ocean race starting at 1pm on January 2, 2019 to the north of Palm Beach Headland followed by a short-course series run by Southport Yacht Club January 6-9, 2019. Next year marks the 10th anniversary Bartercard Sail Paradise Series and SYC is ramping up the entertainment on offer, and the racing with the Australian Sailing Queensland Yachting Championships falling under the Bartercard banner. 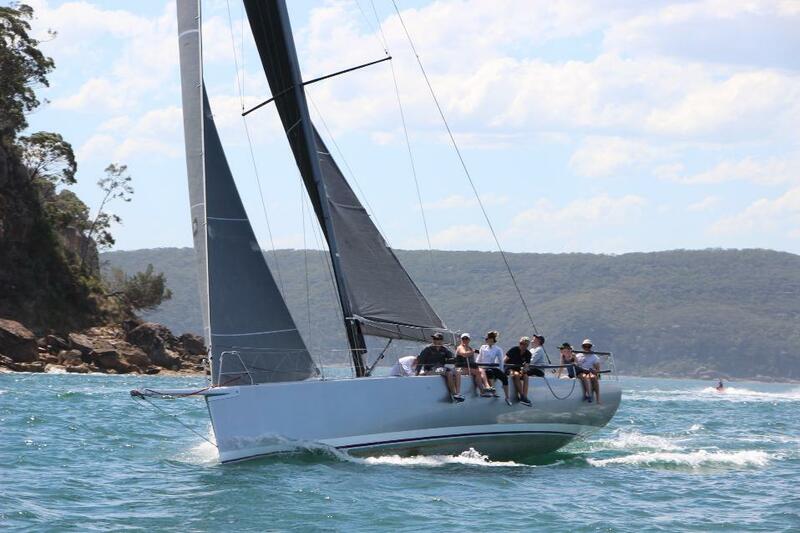 The Club Marine Pittwater to Paradise Notice of Race is available via this link and owners will discover that instead of the usual Category 2 offshore experience requirement for 50% of the crew, the RPAYC will accept passages of 150 nautical miles, including Cat 3 or 4 races.